Found 3 blog entries about Myrtle Beach News and Updates. SATURDAY | MARCH 16TH, 2019 Sharks & Shamrocks at Ripley’s Aquarium All DayHead over to Ripley’s Aquarium on Saturday, March 16 for the family-friendly Sharks & Shamrocks St. Patrick’s Day celebration! There will be special food and drinks to celebrate including beer and Irish spirits for the adults, as well as a Lucky Scavenger Hunt for all ages. Whoever wins the scavenger hunt will receive a Swim with the Rays experience for two as well as a Ripley’s swag pack! 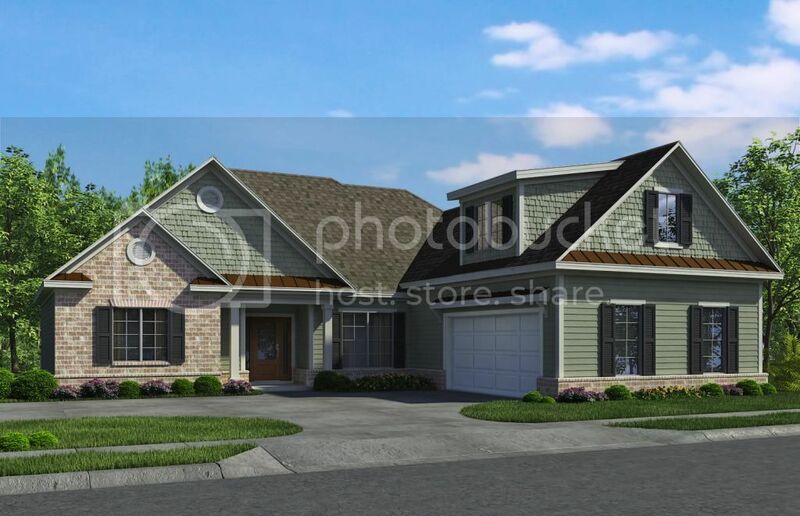 New Construction Home With a Bonus Room and Private Backyard for Sale in North Myrtle Beach!